What are you doing DIS Friday? 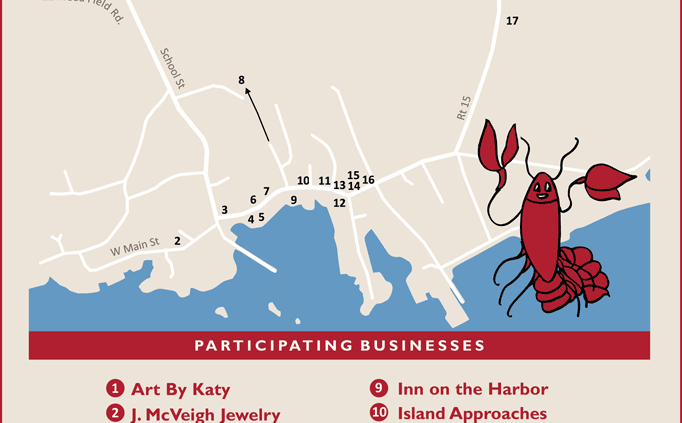 Come join us in DOWNTOWN STONINGTON for food, fun & music! 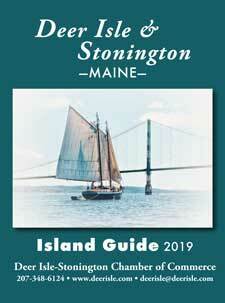 Galleries, shops & restaurants will be open late! 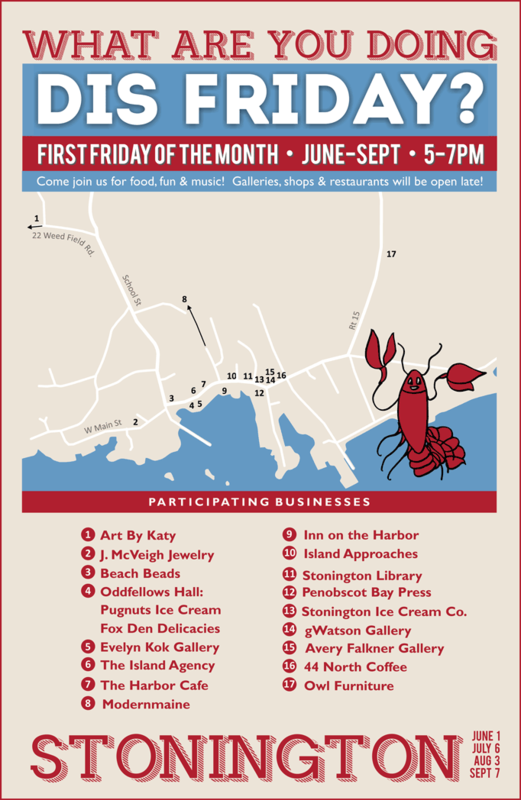 First Friday of the month, June – September, 5:00 pm-7:00 pm.